Subscribe to our Blog today for the latest Carpet and Floor Care Cleaning Tips, Flooring FAQs, and many other useful tidbits from The Spot Man. Reviews are a great way to leave positive feedback for a company you enjoyed working with; they are also a good place to warn other consumers of bad products and services as well! Many review sites require that you have an account, but several also let you have the option of leaving anonymous feedback. Simply follow the steps below and you'll be a reviewing pro in no time! A. The carpet manufacturers are requiring that carpet be cleaned at least every 18 months, if there are 2 adults in the home, to maintain your warranty. They encourage more frequent cleanings if there are pets or children in the home. 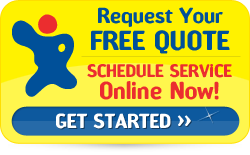 They also require using an IICRC Certified Firm, like The Spot Man, or your warranty could be voided. 1. Carpet is really good at…hiding and holding dirt! Today’s carpet is designed to look good and hide dirt. Did you know that you your carpet holds onto all of the fumes, dander, germs, bacteria, pollutants, fleas, sand, dirt, etc. that enter your home? Just think of all that is hiding in your carpet and every day vacuuming only removes what is in the top half of the fibers. The surest way to remove a stain is getting to it quickly. But what do you do when you have an emergency spot? 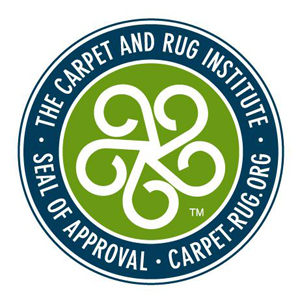 The Carpet and Rug Institute (CRI) is a national trade association representing the carpet and rug industry. The CRI’s membership consists of manufacturers and suppliers of the majority of carpets sold in the United States. They know carpets and rugs. The CRI has an excellent online guide to help you deal with those untimely occurrences of life. 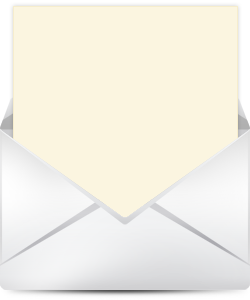 Get awesome offers, info & tips delivered directly to your inbox.